A new non-profit organization will develop voluntary certification standards for responsibly sourced sand, stone, and gravel. Socially and Environmentally Responsible Aggregate (SERA) will collaborate with not-for-profit group Environmental Defence and manufacturer Holcim Canada to create, administer, and promote widespread support for certification of responsibly sourced construction materials. 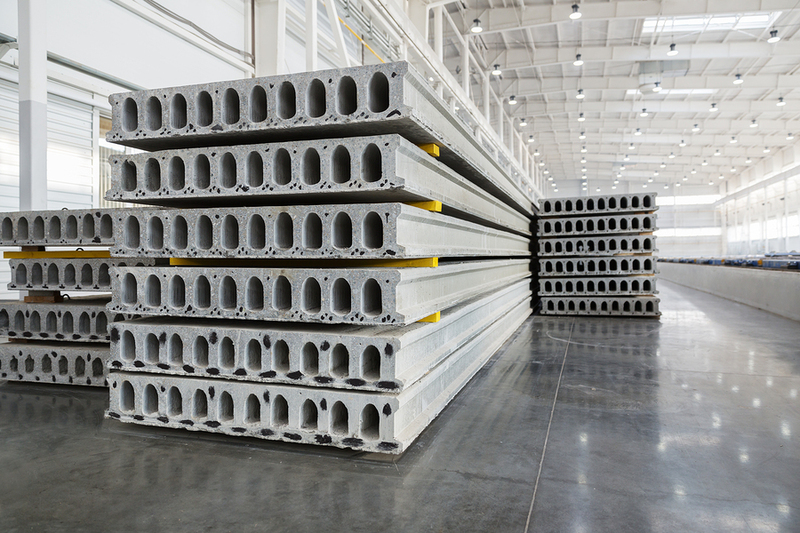 A North American Precast Concrete Sustainable Plant Program (NAPCSPP) report highlights the environmental footprints made at the manufacturing level. The goal is to reduce environmental impact at the manufacturing level. It was designed to encourage continuous improvement in the plants and allow individual plants to benchmark against industry peers. It is a joint initiative between CPCI, the Precast/Prestressed Concrete Institute (PCI), and the National Precast Concrete Association (NPCA).